If you have been married some time and you would like to renew your vows then the Bahamas is a great place to do this. This is great because if you have had a traditional wedding in the past it means that you can experience the full luxury package of having a beach wedding and this is something that a lot of people can only dream of. Chic Bahama weddings are ideal for anyone who wants to renew their vows and it is now cheaper than ever to do it yourself with your loved one. You can still hire a wedding planner to help you and it is a great way to ignite that spark in your relationship. Your luxury Caribbean weddings reception will be the centre of your special day. For this reason, you want to make sure that everything goes to plan. Your wedding planner will be able to handle most of this for you but because it is just a vow renewal you might want to have control over some of the things yourself. Even so, the Bahamas is full of fantastic restaurants and this is ideal if you want the full island experience. A lot of the restaurants in the tourist areas also sell standard food as well as the more exotic food so you can be sure to find something that is suitable for everyone. 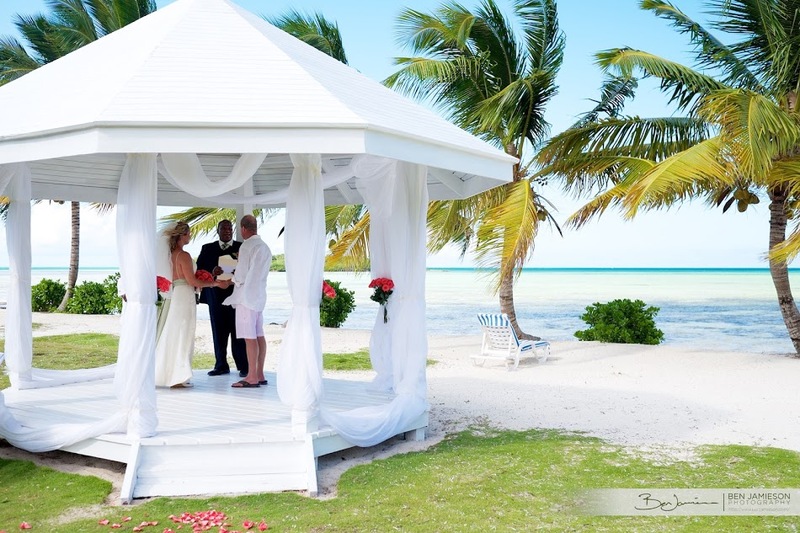 Overall, renewing your vows in the Bahamas is a great way to show your love for your partner and you can customise your wedding any way you want. You could even say your vows on the beach as the tide rolls up the sand or you could have it indoors with a beach party afterwards, so there are certainly a lot of benefits when you choose the Bahamas as your vow reception location. 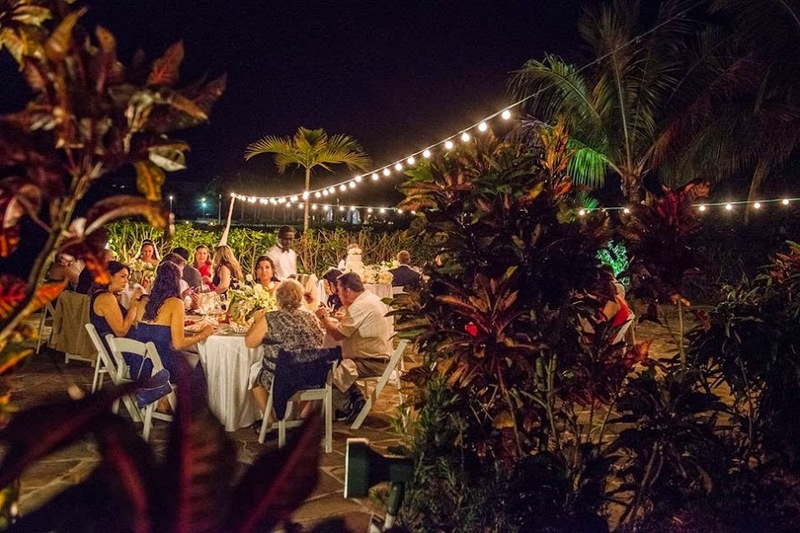 The Out Islands of the Bahamas – the Exumas, the Abacos, Harbour Island and West End, Grand Bahama Island are superb destinations for you and your cherished family and friends to retreat for an incredible weekend experience. Imagine a private estate or villa, in secluded privacy to celebrate your special occasion. 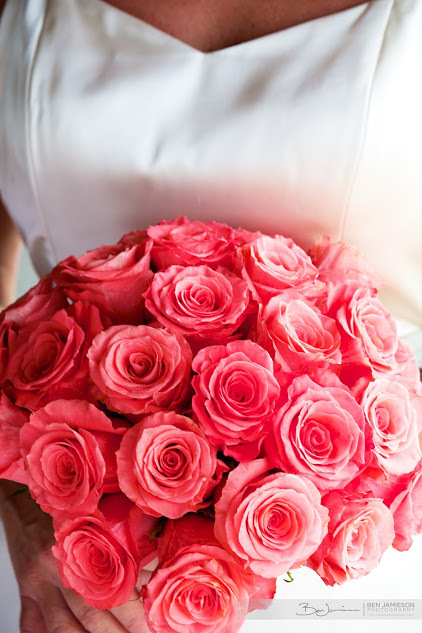 Chic Bahamas Weddings is more than happy to help you plan your Vow Renewal in the Bahamas. Contact us today to get the planning started.